Take advantage of this amazing special that combines a Long Lashes Serum with a Bold Brows Serum for maximum results! 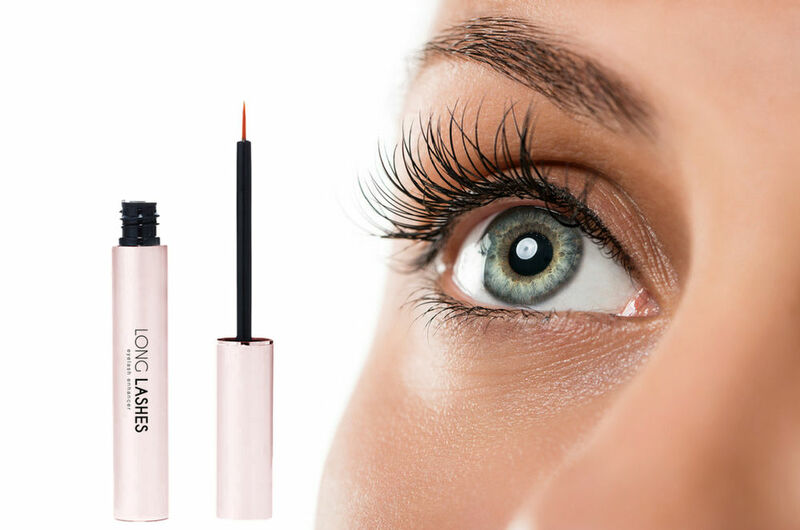 Long Lashes eyelash serum works by nourishing your lashes into longer, bolder and stronger eyelashes. Just use once daily by applying along the line of your lashes for natural looking lashes. Forget eyelash extensions- enhance your eyelashes permanently! Bold Brows serum works by nourishing your brows into fuller, thicker and stronger brows. Use Bold Brows daily. Apply the product to clean dry eyebrows, to skin under the arch of your brows and any patchy brow areas. Enhance your lashes even more with intense black extreme conditioning. 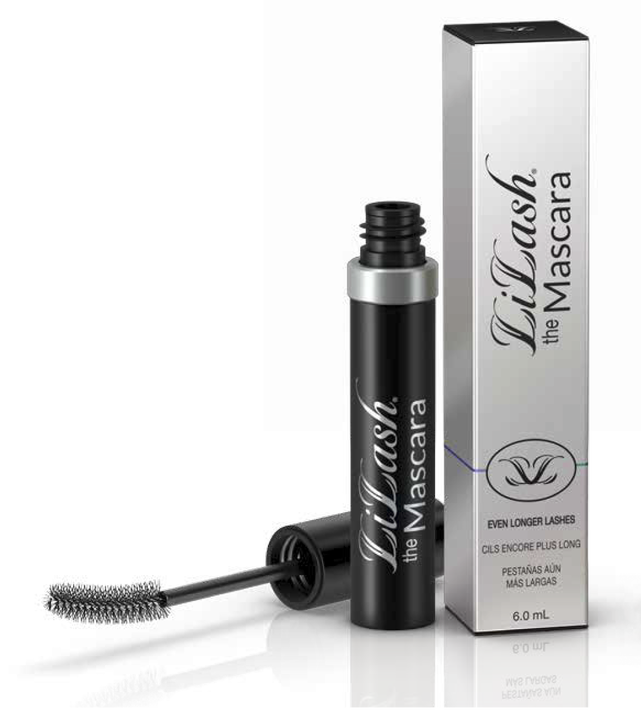 Lilash the Mascara is a must for all lash enthusiasts. ​Continued use is necessary to maintain results, but a 1-2 week waiting period between treatments is recommended to reset and stagger the growth cycle. Can I use Long Lashes on my lower lid? Hormone-free, prostaglandin-free and cruelty-free and gentle enough for the most sensitive eyes. Safe with contact lenses.